Just a month, BMW announced their latest gimmick- a custom made X5 with protection against criminal attacks or other dangerous situations. 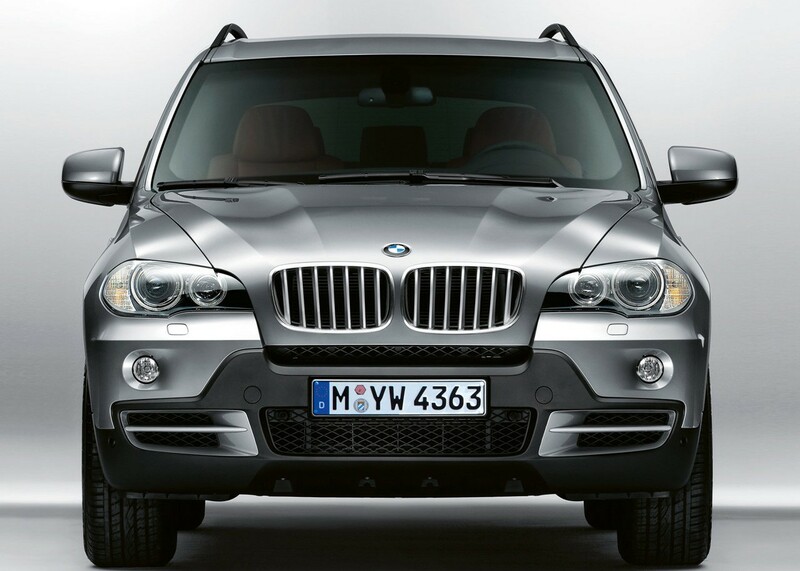 The model was named BMW X5 Security (very original, isn’t it? ) and it is powered by the 4.8 liter V8 engine that outputs 350 horsepower. The “beast” will go from 0-60 in 7.5 seconds, making it a perfect vehicle for getaways. The X5 Security has been armored by the factory to protect its passengers against firearms, ranging from .44 and .357 Magnums, to 9mm Luger. The X5 comes with a VR4 safety class, a high-level of protection according to European standards. 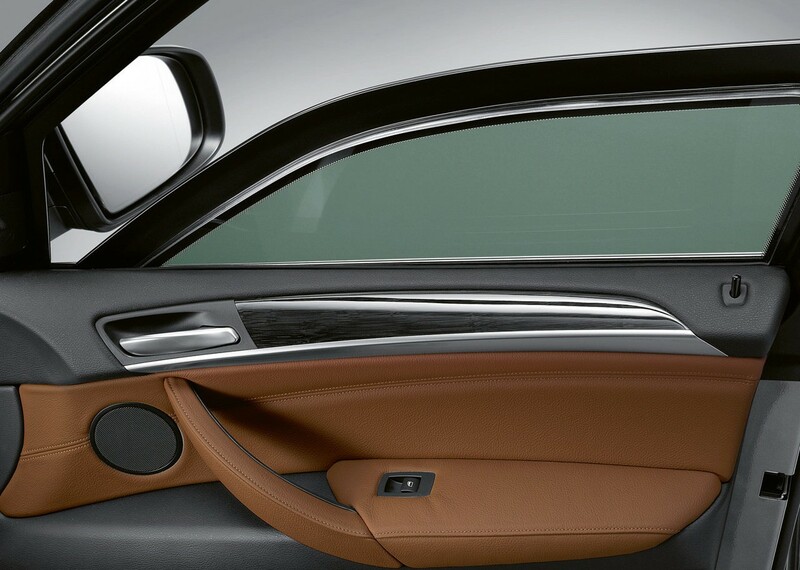 The body panels have been reinforced with a ballistic-resistant armored fiber developed in the Netherlands. The windows are upgraded to laminated 22-mm thick security glass, a raid alarm which automatically locks all doors and a camera system with intercom keeps the passengers informed of what’s happening outside. BMW X5 Security looks no different than the production ready model, but it does feature upgraded suspension and brakes that handle the extra needs or driving situations. Who does actually need this car? Well, you’ll be surprised how many people have enemies and I have no doubt the orders are being fulfilled.